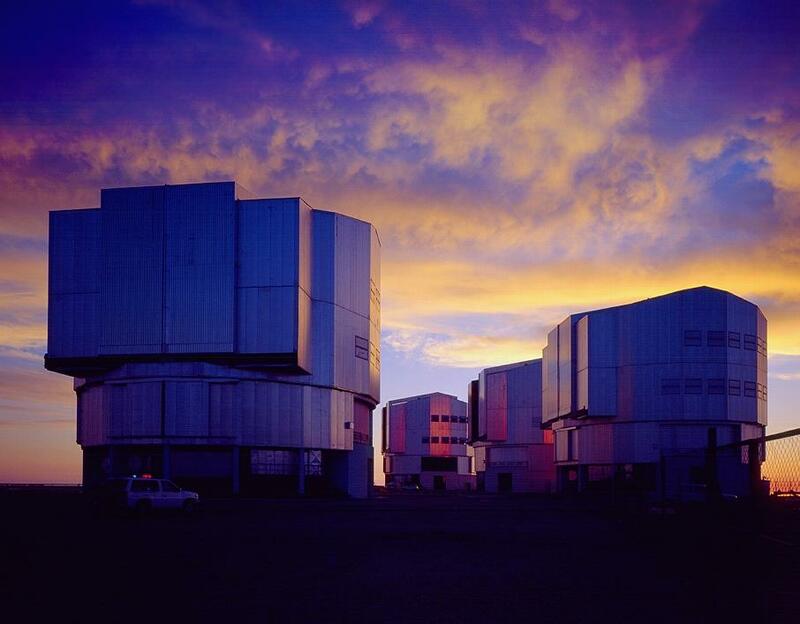 The European Southern Observatory recently was the very first observatory to actually take a picture of an alien world from their ground based telescopes which are located in Chile. 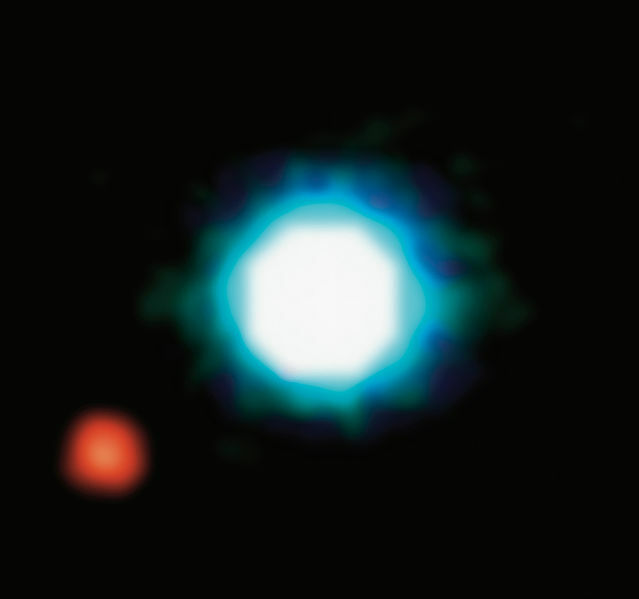 The planet, which is the reddish dot compared to the bluish star that it orbits can easily be seen and is remarkably distinctive in the picture. It is extremely difficult to image other planets due to the extreme brightness of the star in comparison to a planet which does not emit light of it’s own. However, in this case the star is a brown dwarf – among the smallest and dimmest stars and the planet is relatively large. The star is estimated to be 5 to 10 times the mass of Jupiter which is among the very smallest of brown-dwarf type stars. Due to the similarity in mass between the planet and it’s star, the two orbit each other is more of a binary fashion, rather than the planet orbiting around a stationary star. 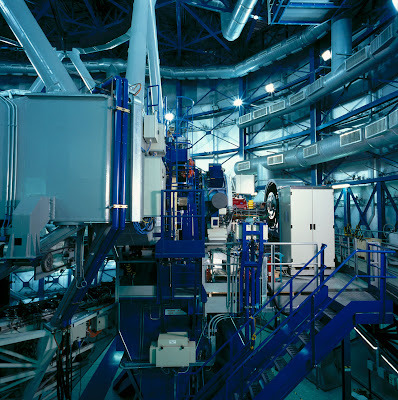 The NACO instrument allows for images to be as clear as if the telescope were in space, due to adaptive optics technology This image is not in normal light that we would be able to see, instead the image is in infra-red. This makes the planet seem brighter in the infra-red because the planet is thought to be about 1500 degrees Kelvin or about 2240 degrees Fahrenheit. The distance between 2m1207b (the planet) and 2m1207a (the star) is thought to be similar to the distance between Pluto and The Sun, which also makes imaging easier because even that large distance is extremely small when viewed from as far as 175 light years away. The planet that was imaged is about 175 light years away from Earth and it’s about 5 times the size of Jupiter, so this isn’t a likely place for us to visit any time soon, especially because it’s most likely a gas giant with no solid surface. The extreme temperature would also suggest that it may not be suitable for life, but as we have seen with the moons of Jupiter and Saturn, there are often many moons around such Gas Giants. Who knows, between the heat from the planet and it’s parent star and the planet – perhaps there are moons that could even support life in this unlikely place. We are not likely to find out anytime soon, but who thought 100 years about that we would be actually looking at other planets around far distant stars? (Above) The VLT in Chile from which the image was taken.